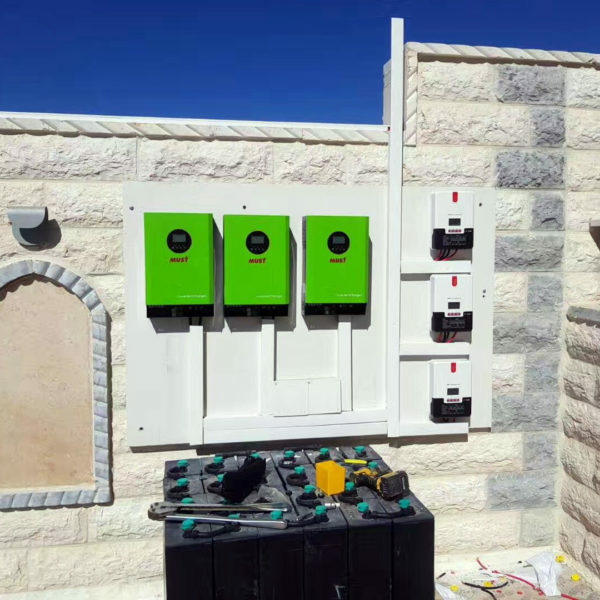 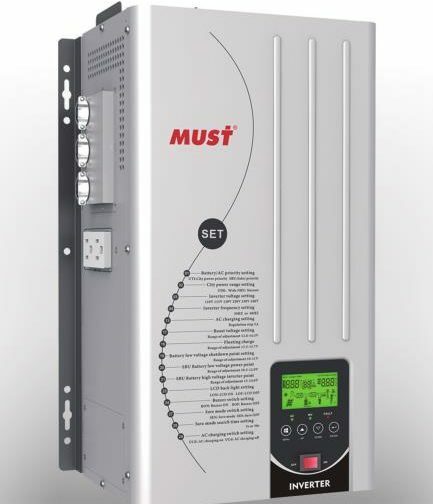 ✅ Must Power Limited|Power Inverter,Solar Inverter,Solar Charge Controller ,Power UPS,Manufacturing Company. 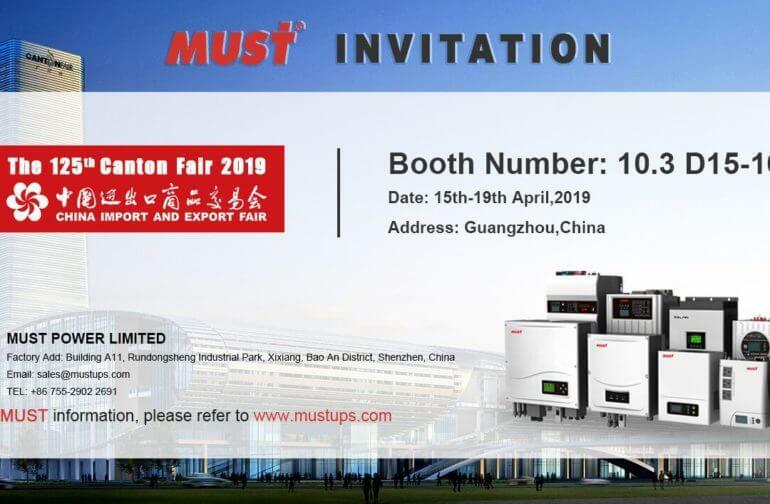 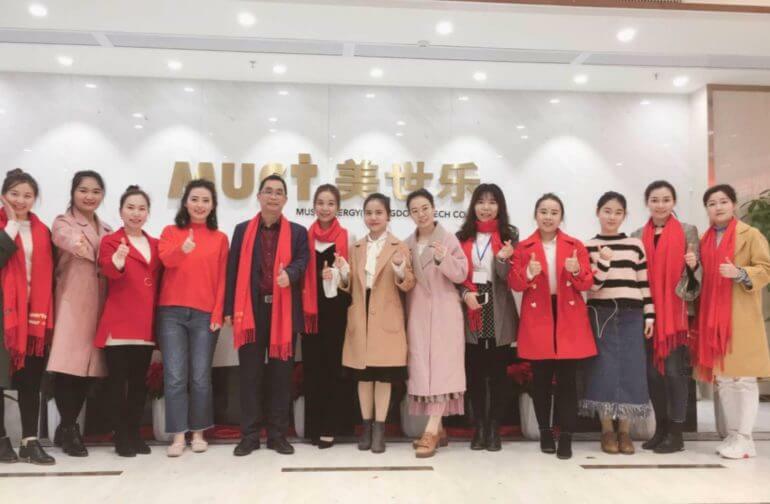 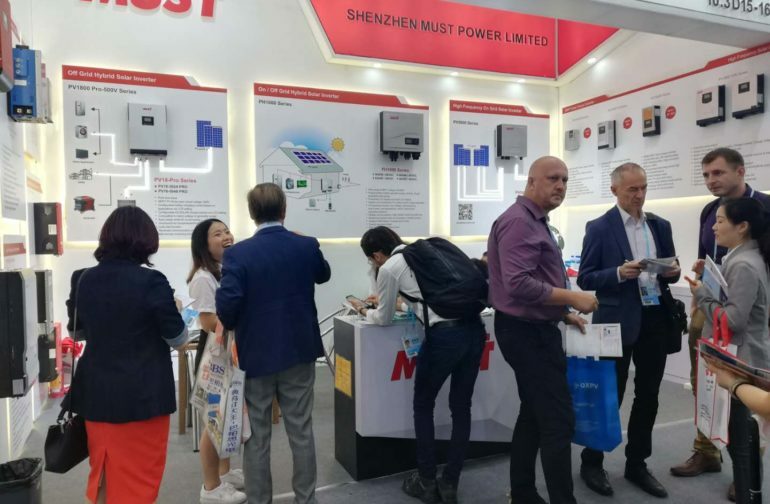 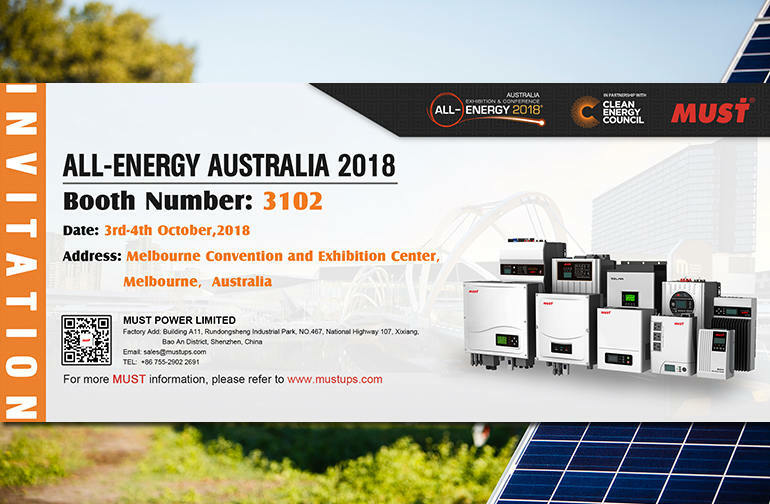 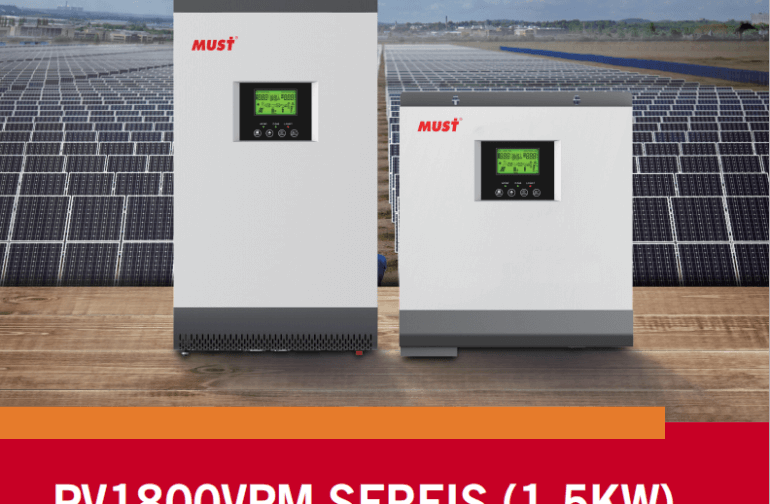 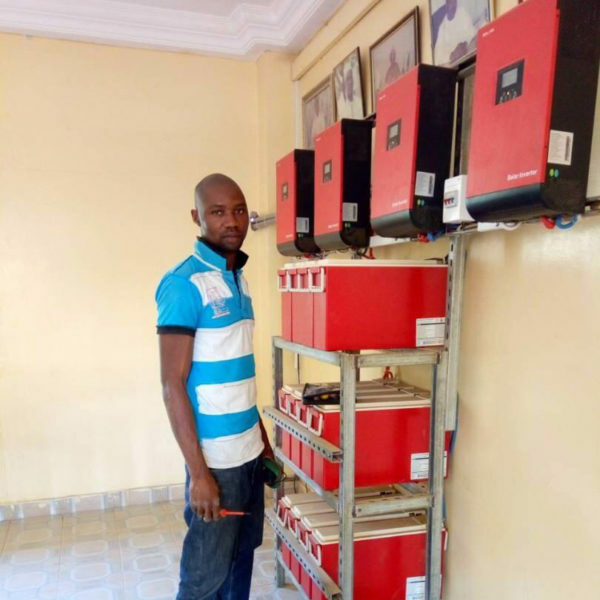 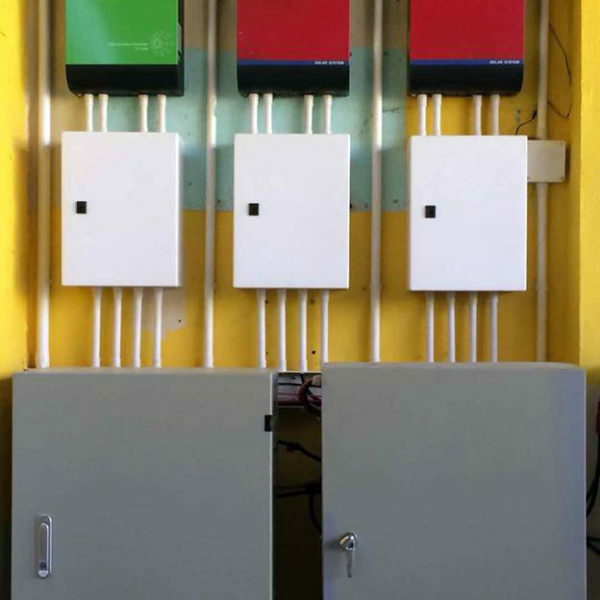 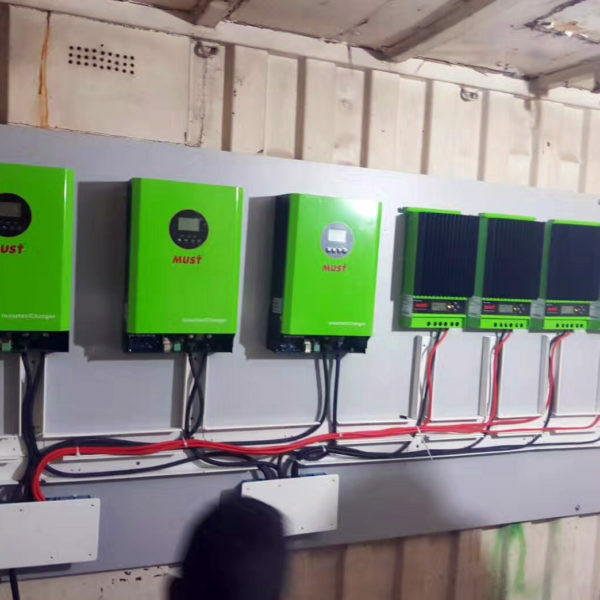 As a system technology specialist, MUST has been developing and distributing high-quality PV inverters and innovative technology for intelligent energy management for over 18 years. 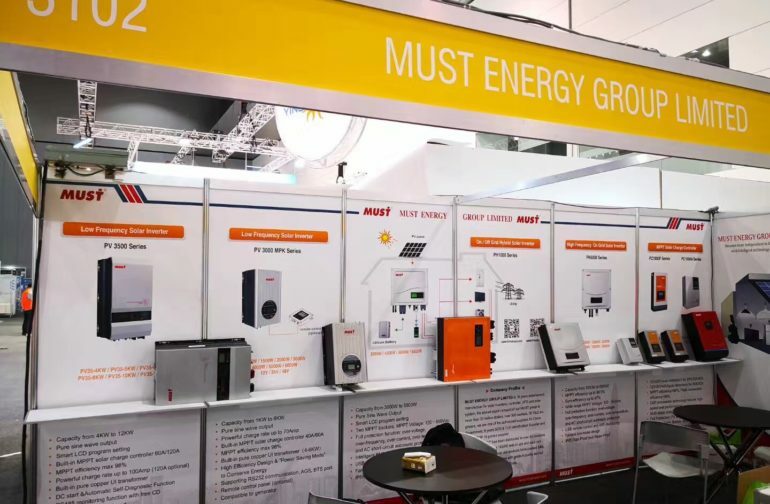 Must Power Limited established in 1998, with the headquarter in Hongkong. 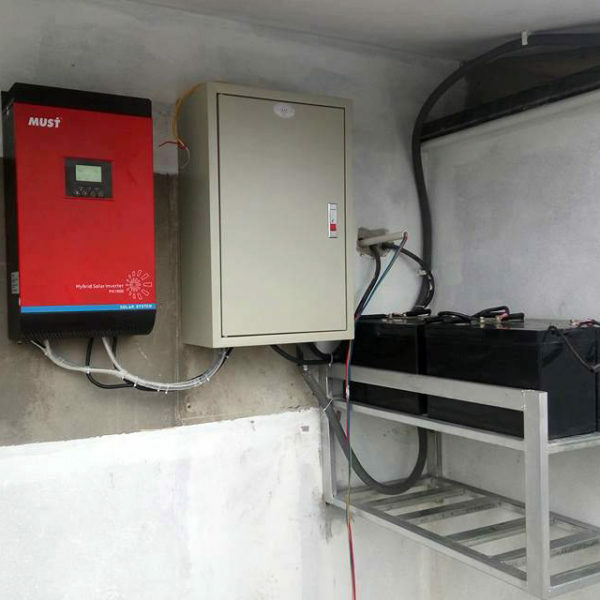 Our products have passed SAA,CE, SONCAP certificate and ISO9001 quality certificate. 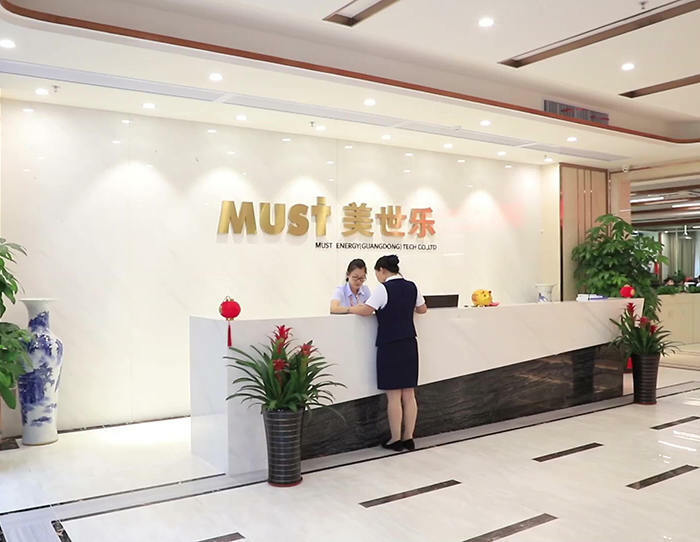 We are one of the authorized suppliers for China Government. 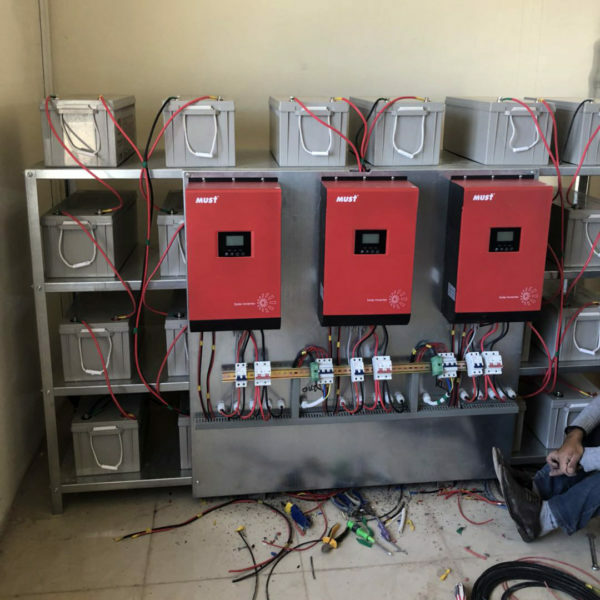 Click on images below and see our installation photos from all over the world! 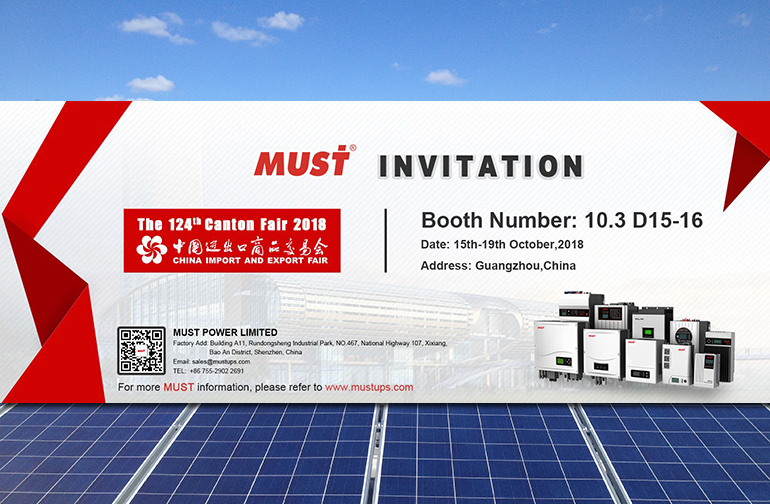 The 124th canton fair is going on now.